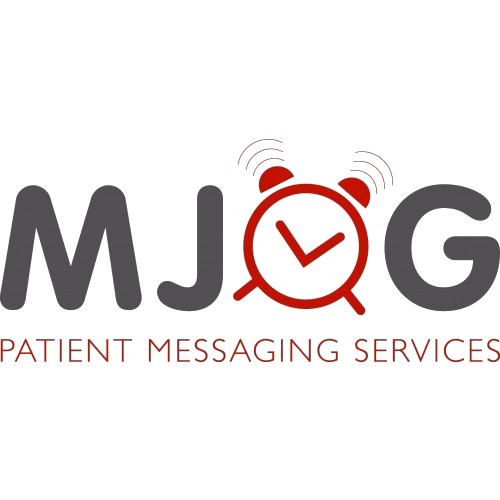 MJog, a Cambridge-based MedTech business, challenged Luminescence to increase app downloads of its MJog Messenger product; a free app for iOS and Android smart phones that connects patients to their doctor’s surgery for easy, secure, confidential communication. Taking a strategic approach to each target audience – Clinical Commissioning Groups, GP Practice Managers and GP Patients – Luminescence produced compelling communications targeting each stage of the “sales funnel”, resulting in a 98% increase in MJog Messenger app downloads within 3 months. Taking time to understand the complex motivations of each target audience and any ‘snagging’ points preventing app download and use, Luminescence created a communications strategy to ensure smoother information flow between the target audiences and the client, MJog. 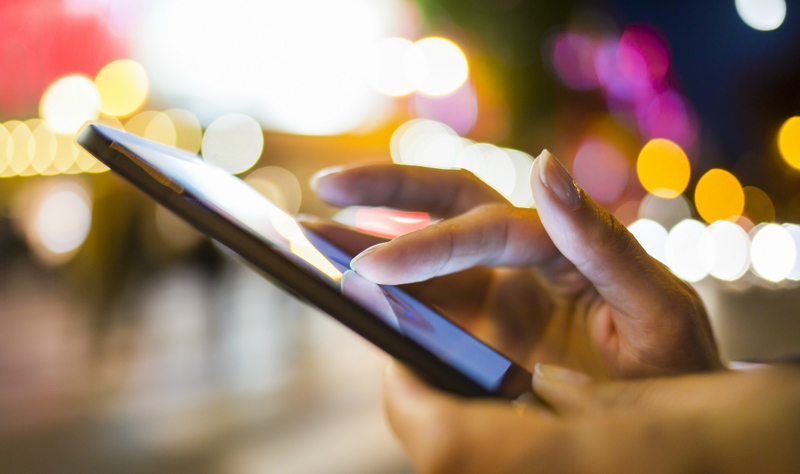 While the app download is aimed at Patient use, it is the Clinical Commissioning Groups (CCGs) that procure the software on behalf of GP Practices in their geographical area. We determined that simply targeting the app-user (the GP patients) would either fail or be ultimately unsustainable without facilitating greater buy-in from the other audiences, empowering them to support patient engagement with the app and reducing obstacles to this. Manged the 3-month campaign, with ongoing information-sharing with MJog and oversight of campaign delivery. Streamlined the way MJog (the brand), MJog SMART (the software) and MJog Messenger (the app product) are referred to in all external communications, providing messaging clarity to each audience. Created a Communications Process for selling-in Messenger from the MJog team, detailing each stage and who is responsible. This ensured consistent marketing and sales follow-up/support to each target audience, and provided structure and greater accountability among the internal team. Produced a Content Vault of template marketing material to support CCGs in communicating clearly and consistently the MJog Messenger app offering, the next steps for GP Practices to maximise use of the software and highlighting the clinical benefits to patients. The Content Vault also provided templated marketing collateral for GP practices to promote the app to their patients, as well as PR communications such as press release template for promoting the operational and clinical benefits of the GP practice adopting use of such MedTech, in line with the NHS’s digital strategy. Produced Case Studies to demonstrate to GP Practice Managers the operational benefits (such as cost-savings) of the app to GP practices whose patients use it, and also produced Case Studies highlighting the clinical benefit to patients that would motivate GPs themselves to promote the app to their patients. Produced all Case Studies to a consistent template layout for improved readability. Recommended responses to FAQs and any negative public reviews of the app. Recommended credibility enhancers to the app design itself, which MJog is implementing in its next phase. Copy-edited web copy across pages related to the app download. Created framework for MJog to monitor the take-up of communications regarding Messenger, helping MJog create data-informed decisions about sales and marketing. Delivered monitoring training for MJog’s Marketing Manager to capture app downloads, usage, webinar attendance, and relevant marketing collateral (which will impacts on other product lines). Created Google Analytics reporting for monthly monitoring and evaluation of progress. In just a 3-month project time frame, Luminescence increased the volume of app downloads by GP Patients, increased new users and direct traffic to the client’s website, and increased time spent on the app product webpage.